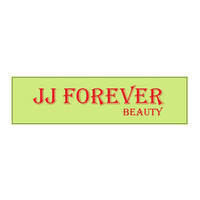 Located in Puchong, JJ Forever aims to serve their clients with the best cosmetology care. Hosting a team of dedicated and trained expert alongside advanced facilities, the beauty centre provides customised skin care services and products for daily usage. Among the treatments offered are clarifying treatments, detoxifying treatments, and more so that clients can relax and rejuvenate.